Tropical Rain Show just for the heck of it! 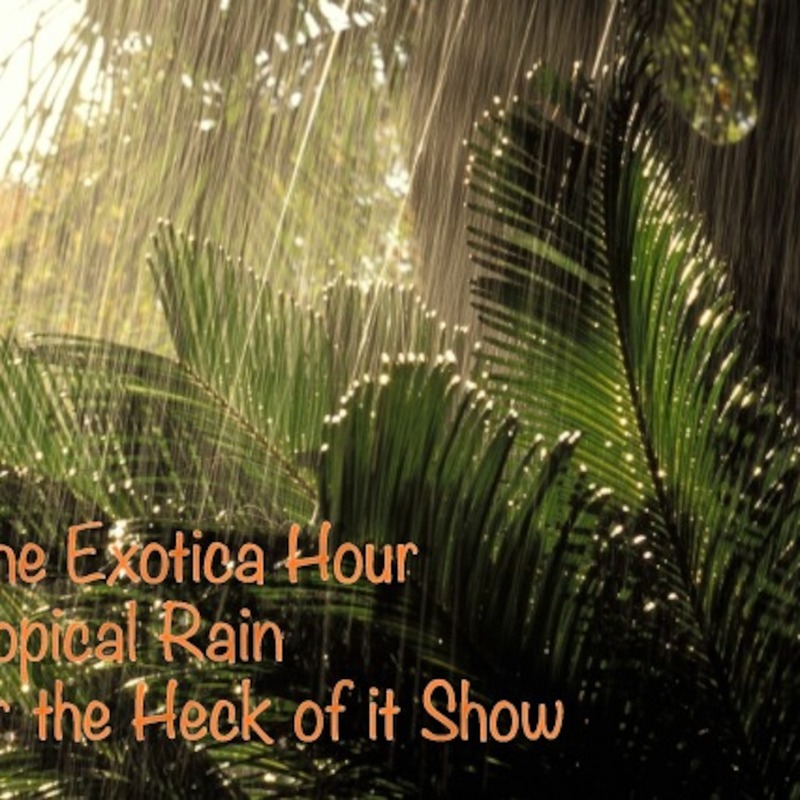 It doesn't need to be Halloween for You to be in a DARK MOOD - Tune in and turn on The DARK MOOD episode of The Exotica Hour when you are brooding, pensive and DARK! 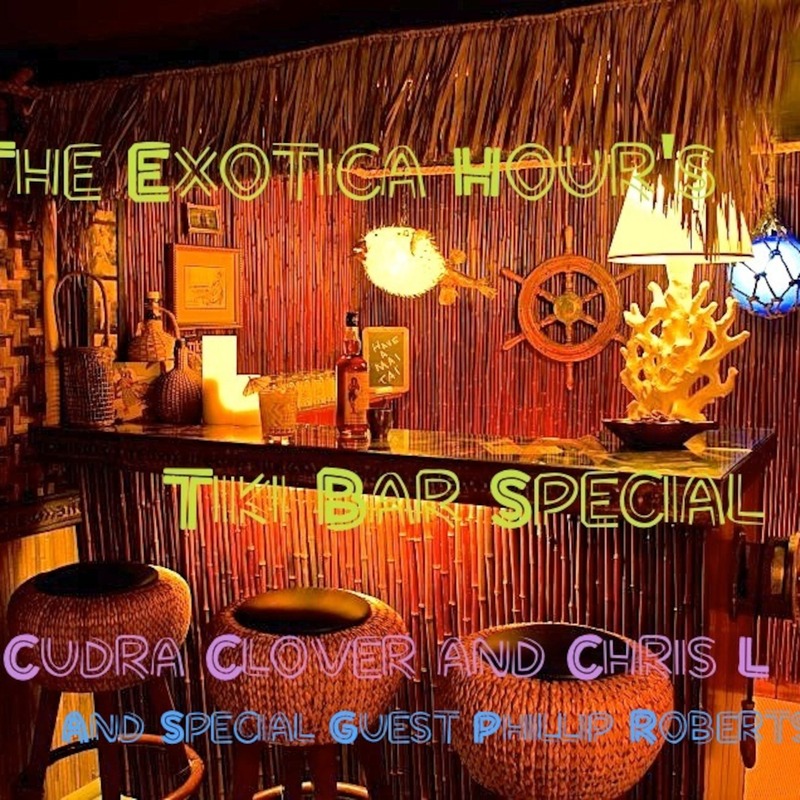 Episode 33 TIKI BAR SPECIAL! 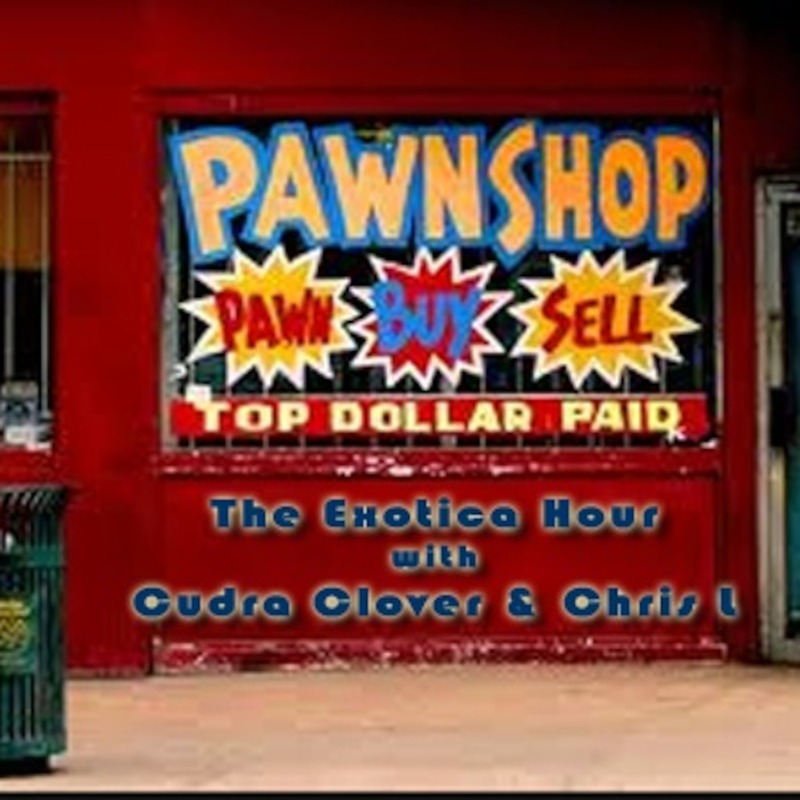 The Exotica Hour's Swanky Pawn Shop Summer!